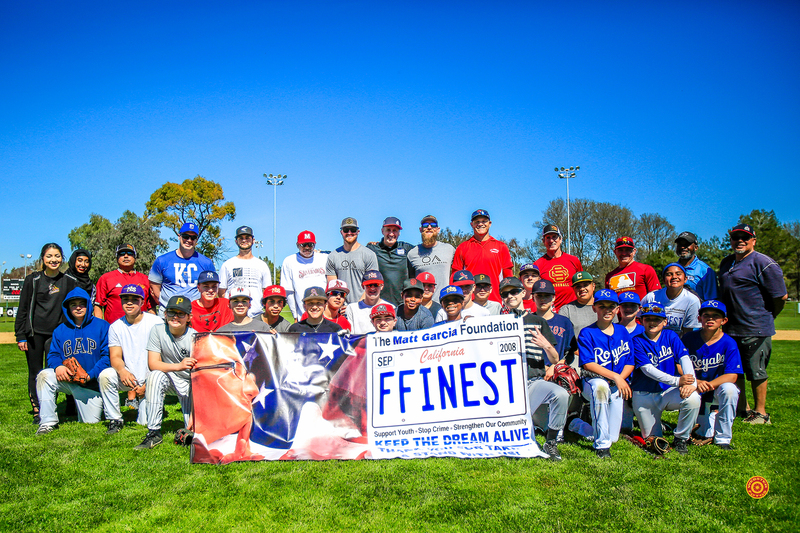 The Matt Garcia Foundation would like to shout out a Huge THANK YOU to Ronnie Siaz from Sac City Baseball. The 2nd. Annual Youth Baseball Clinic was a success! Ninth Annual Golf Tournament – A Great Success! 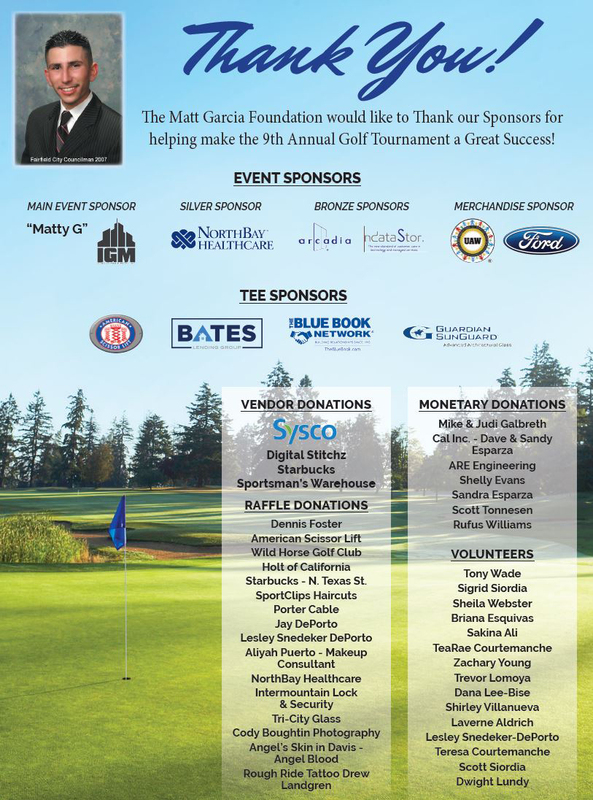 The Matt Garcia Foundation would like to share a highlight for one of our supporters. We are Northern California’s premier commercial glazing firm: success driven, results proven. IGM, Inc. is a full service commercial glazing contractor founded in 2010 by Colin Itzko. We work closely with innovative, leading material suppliers to provide complete and reliable glazing package solutions. We Review, Revise, Design, Engineer, Fabricate, Install, and Glaze Aluminum Storefront/Curtain Wall Systems on commercial properties throughout Northern California. Our team has harnessed the industries newest technologies and integrated several key elements in-house, allowing us the ability to provide streamlined lead times with overall planning and execution of your project. The Matt Garcia Foundation and local Fairfield California Artist Mr. Chad Glashoff unveiled the Community Art Sculpture in Honor of Matt Garcia and ALL those that have been affected by Violence. The video showcased the full Event with the speakers in the following order. District Attorney Krishna Abrams, City of Fairfield Mayor Harry Price, Assemblymember Jim Frazier field representative Aeriel Silva, Matt Garcia Founders Teresa and Raymond Courtemanche, Matt Garcia College and Academy Teacher Jameson Harrigan, Local Artist Chad Glasshoff, Violent Crime Survivor Corrie Chavez, Reverend David Isom, Victim’s Voices (Justice for Jessie) Vernalisa Gutierrez, Mission Solano Program Manager Cindy Bradford, and Local Artist Zachary Young. Good Standing with the IRS.